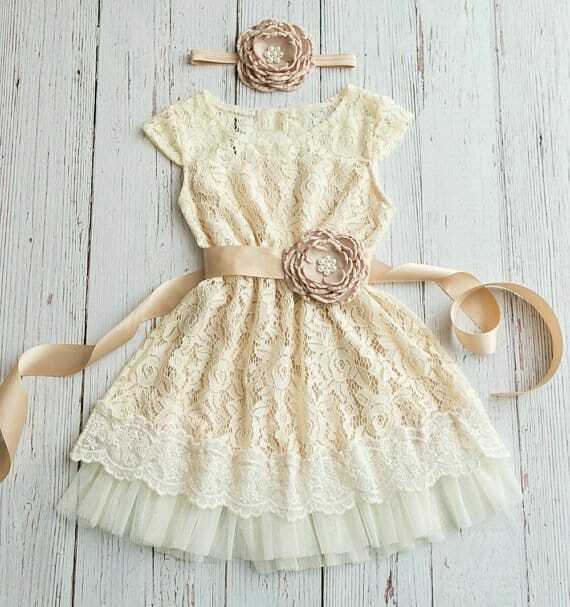 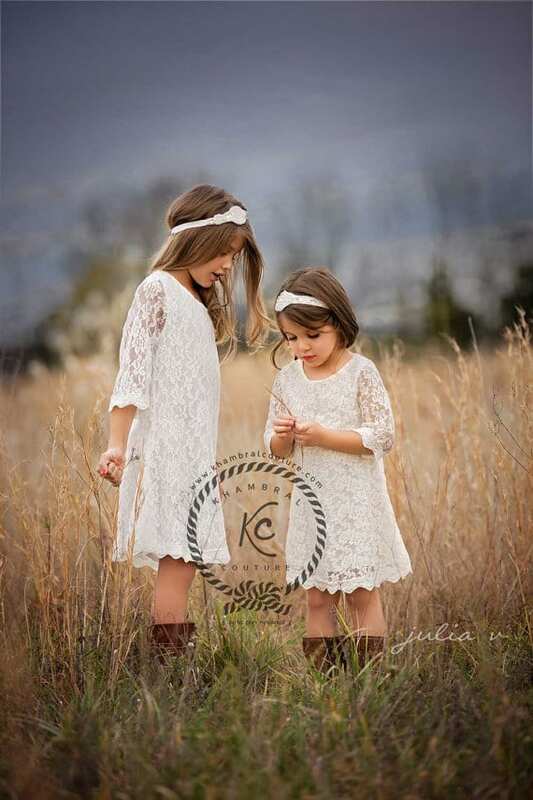 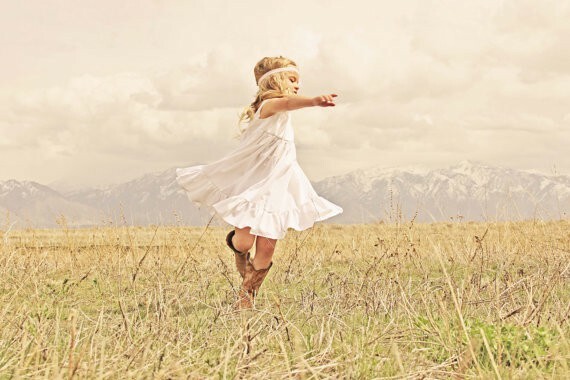 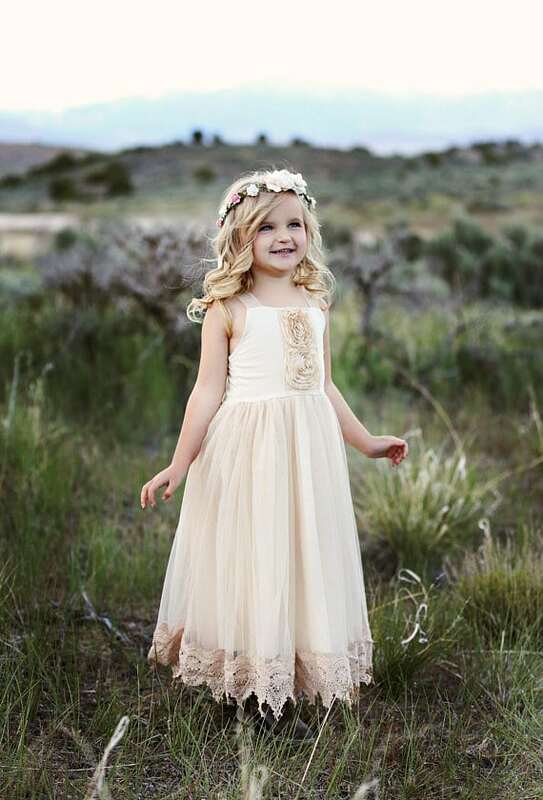 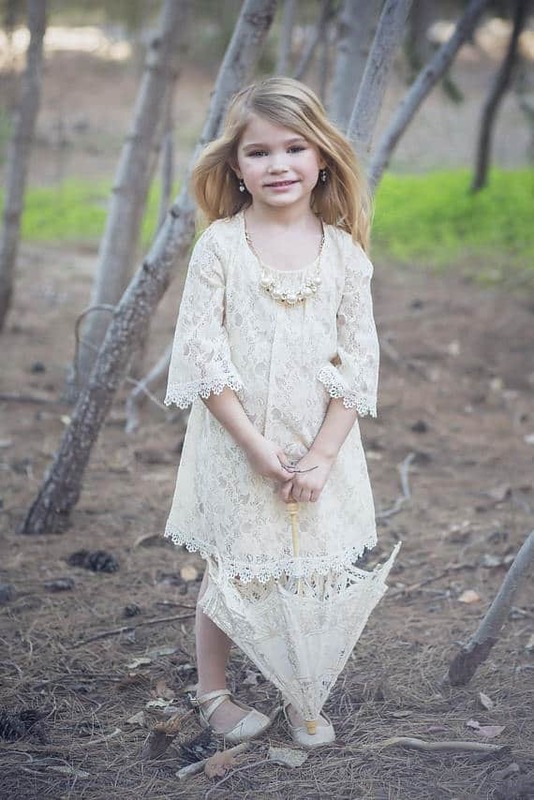 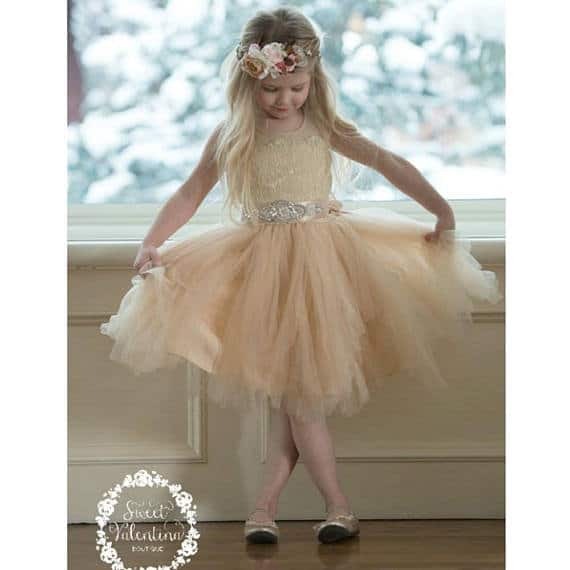 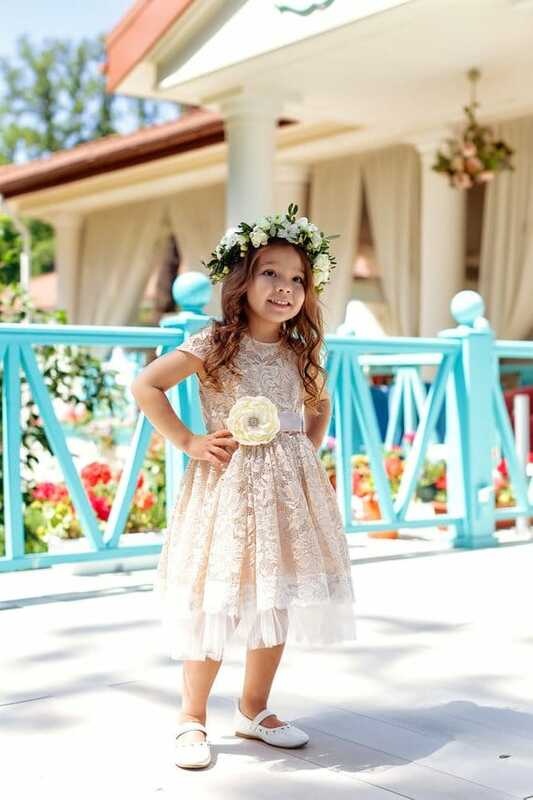 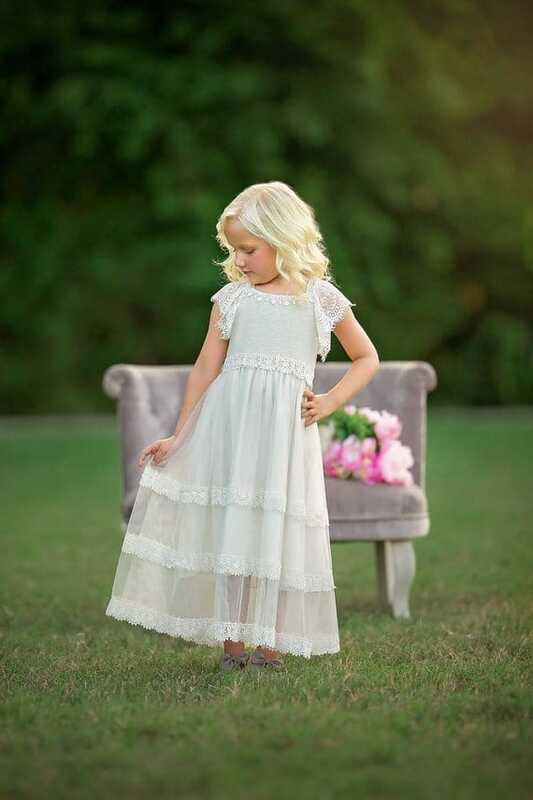 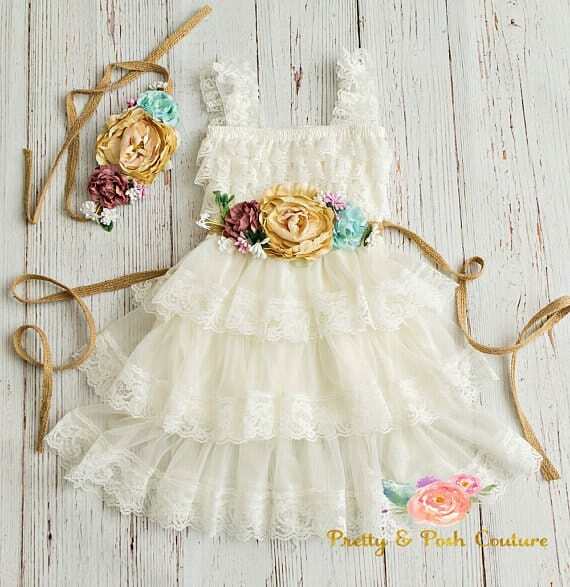 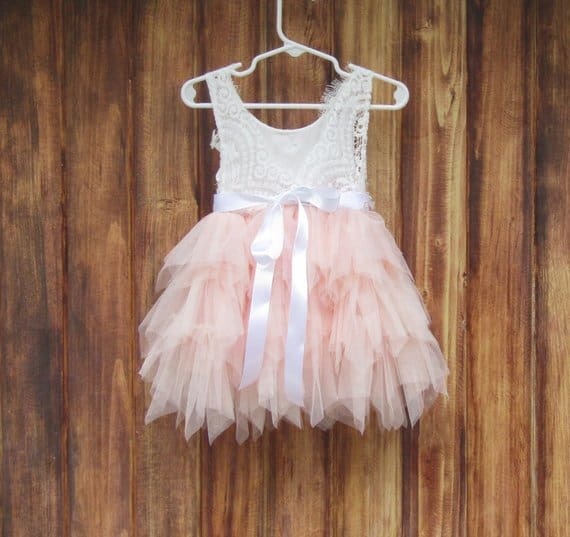 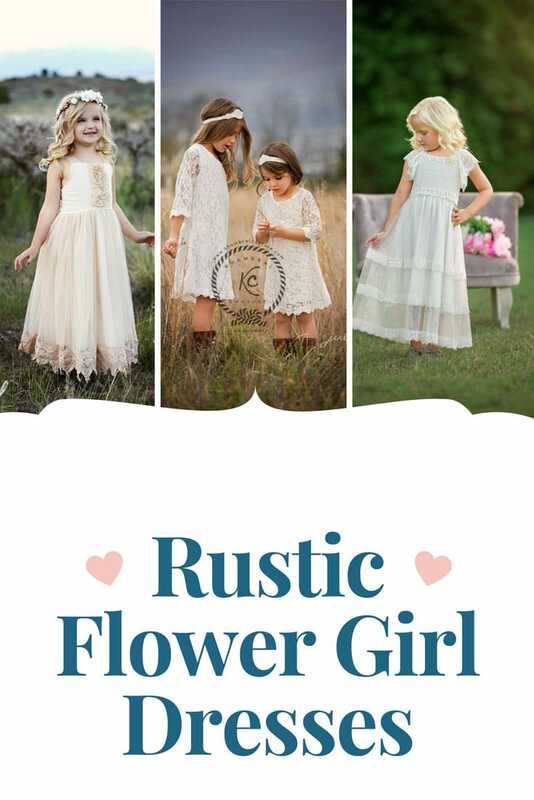 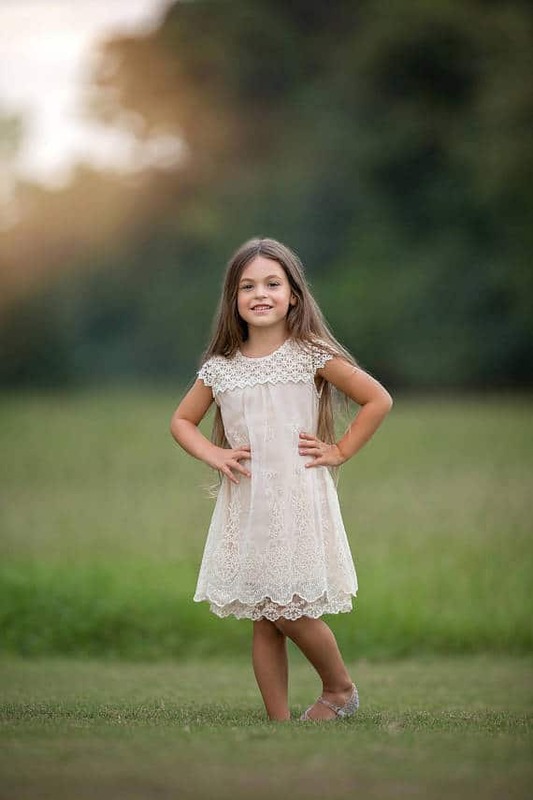 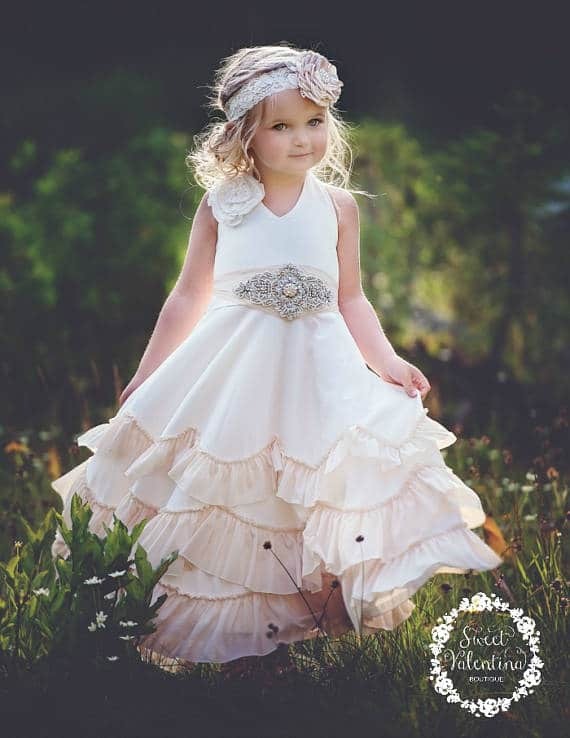 Your flower girl will feel like a princess wearing one of these gorgeous rustic flower girl dresses. 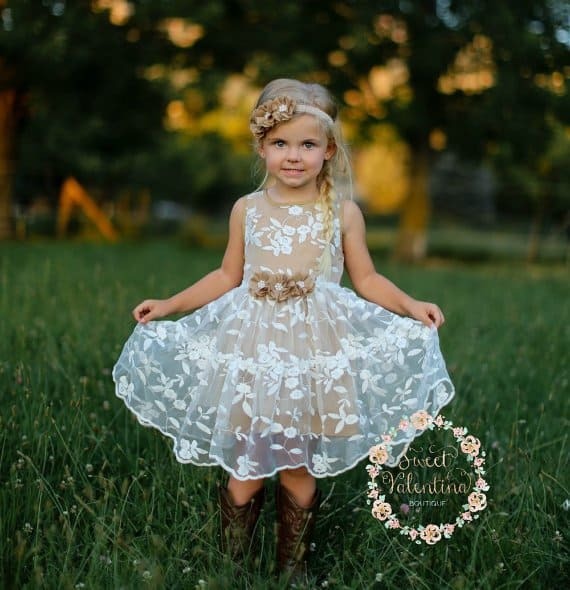 They’re perfect for country or boho themed weddings. 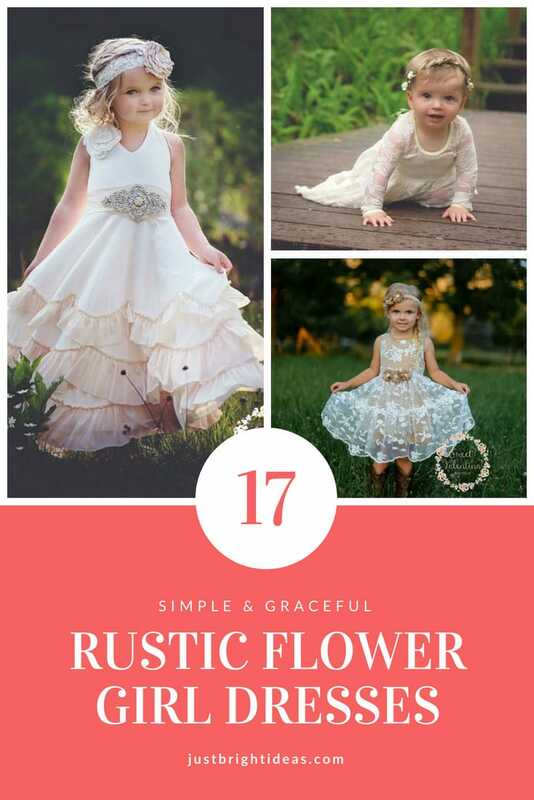 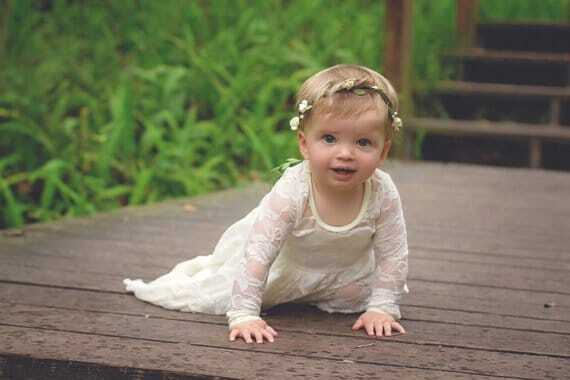 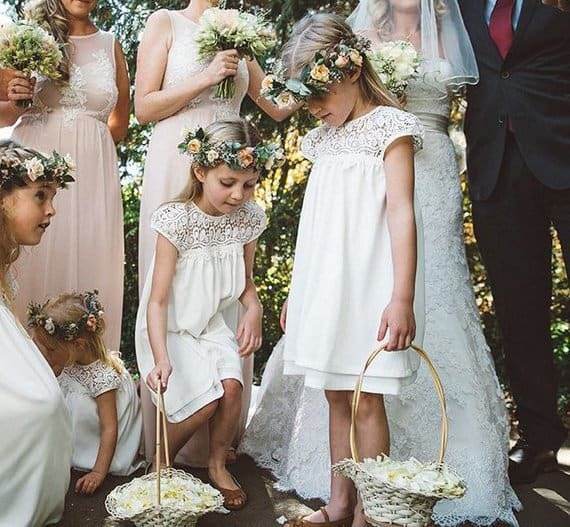 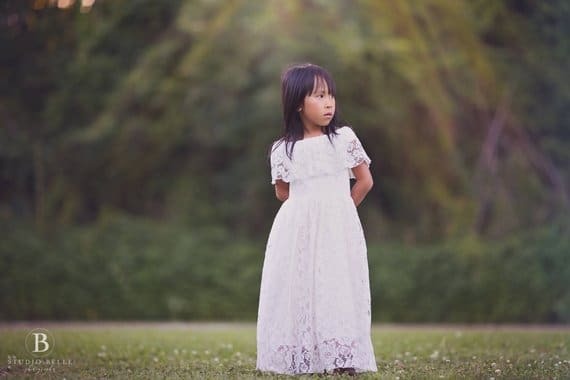 The youngest members of your bridal party will be as excited about your Big Day as you are, and the girls will feel like princesses wearing any one of these beautiful rustic flower girl dresses. 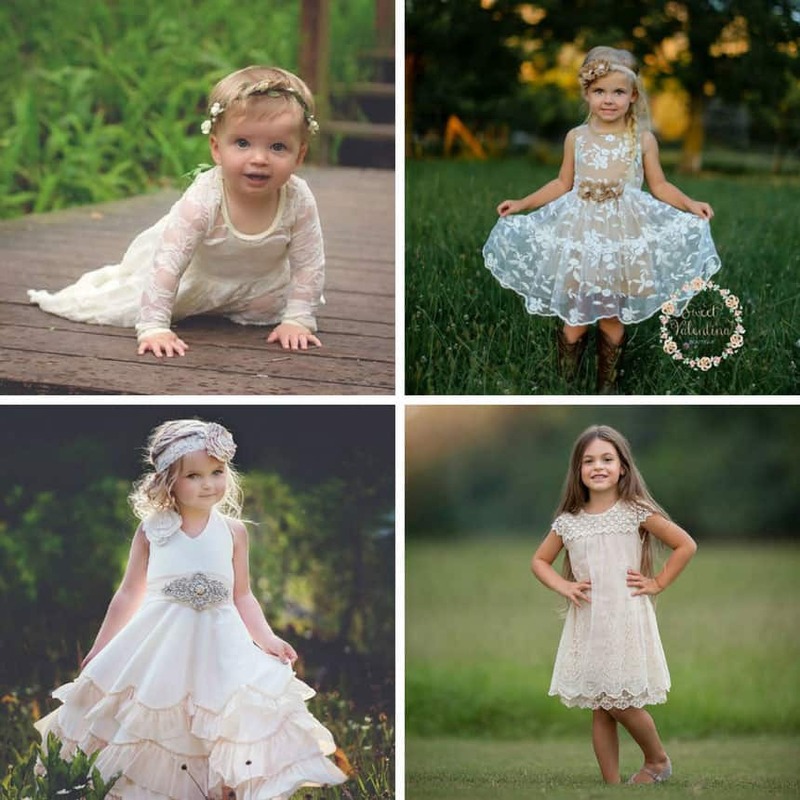 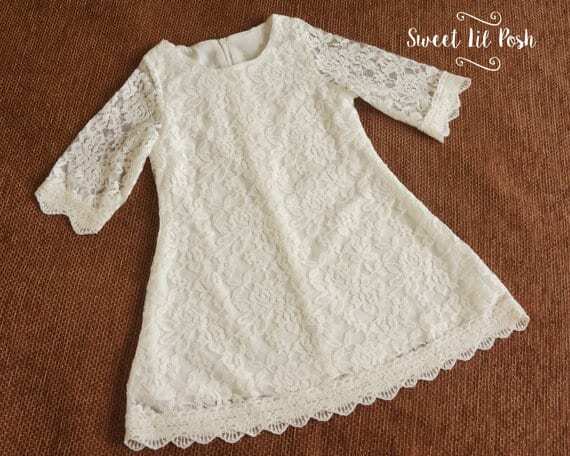 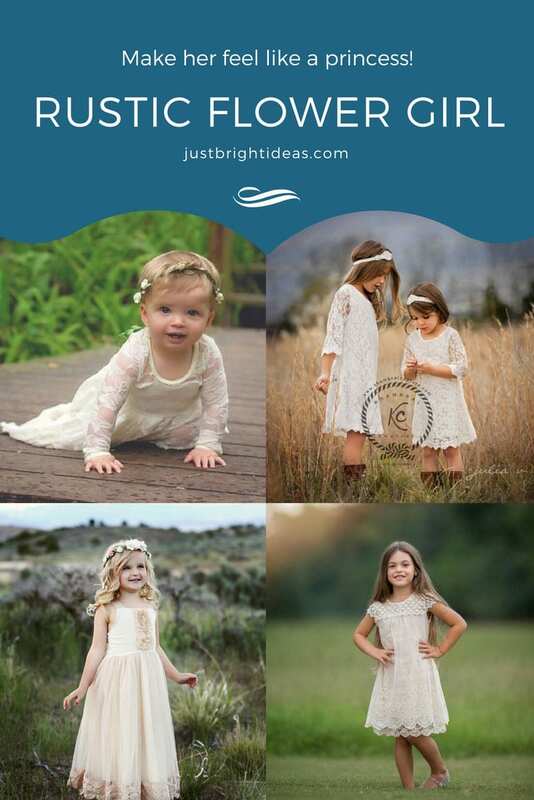 We love to support home-based businesses which is why today all of our featured dresses can be bought from Etsy, and they’re all reasonably priced too so while the little ones will feel like a million dollars the dresses won’t break your budget! 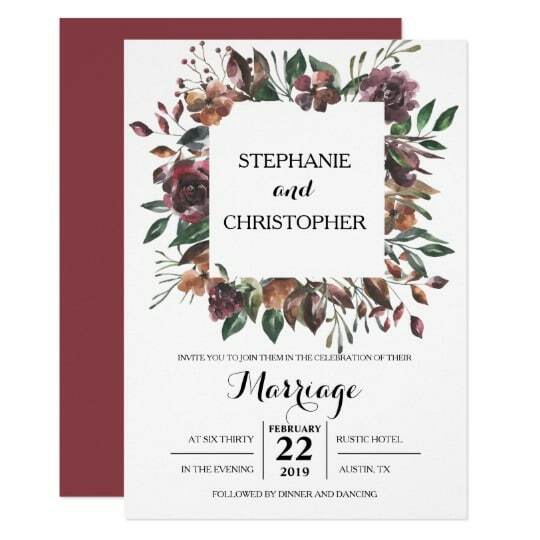 Whether you’re holding your Big Day in a barn or a country house these rustic wedding invitations from Remember When are the perfect way to invite your guests to the wedding. 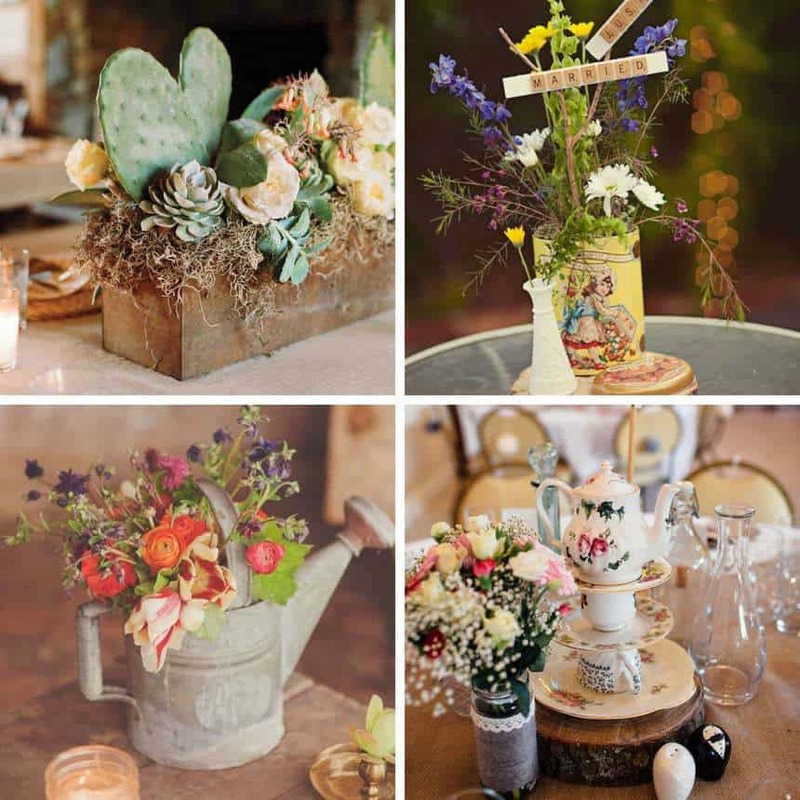 12 Simple Rustic Wedding Centerpieces You’ve Got to See!